Often, one of the best things about a new Pixar movie is getting to see a brand new short film beforehand. These are Oscar-quality animations with a huge variety of subjects, and the latest is no different. It's called Piper. 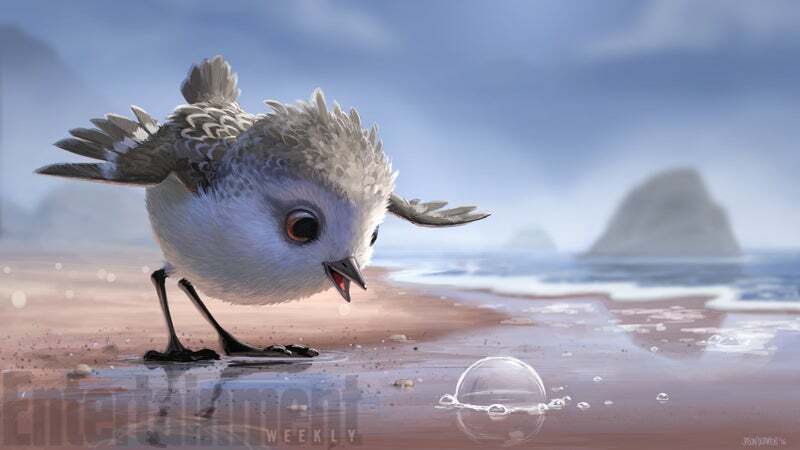 Directed by longtime Pixar animator Alan Barillaro, Piper tells the wordless story of a young sandpiper bird being taught the ways of the food chain by its mother. It will be in front of Finding Dory when that movie hits theatres June 16 and, as you can tell by the concept art below, the character is going to quickly work its way into the hearts of movie goers everywhere. And yes, that is concept art above. It's not a finished still from the movie. 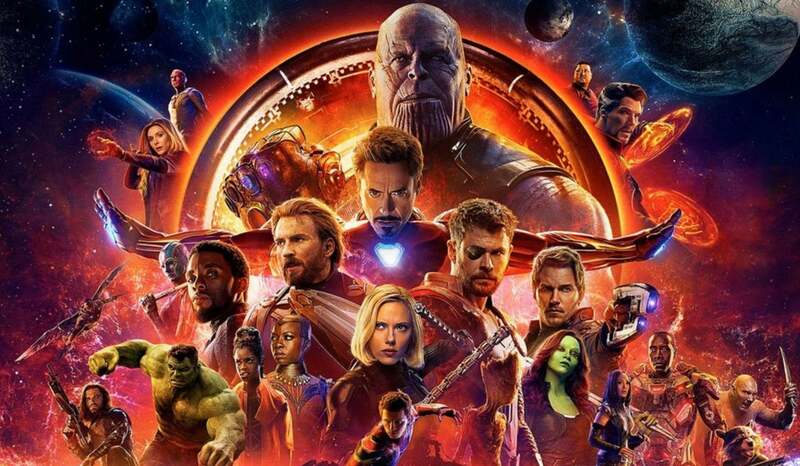 The movie itself, somehow, looks even better.